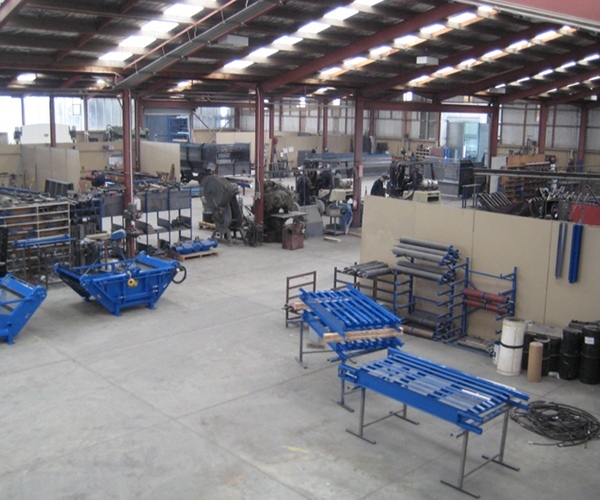 McIntosh Farm Machinery develop and manufacture agricultural machines known for their strength, quality and performance on New Zealand and Australian farming conditions. We develop new machines or new versions of existing agriculture machines for the general farming market, and can tailor our standard farm machines to meet individual farmer’s needs. We carry an extensive range of stock parts which enables us to quickly deliver the parts you need. Our long-term staff have a huge depth of knowledge from the machines made as early as 1970’s through to current models, so we can ensure you get the right parts and advice for your McIntosh machine. If you have any issues with your McIntosh Farm Machinery contact your local dealer first and they can arrange the parts or repair you need through us.